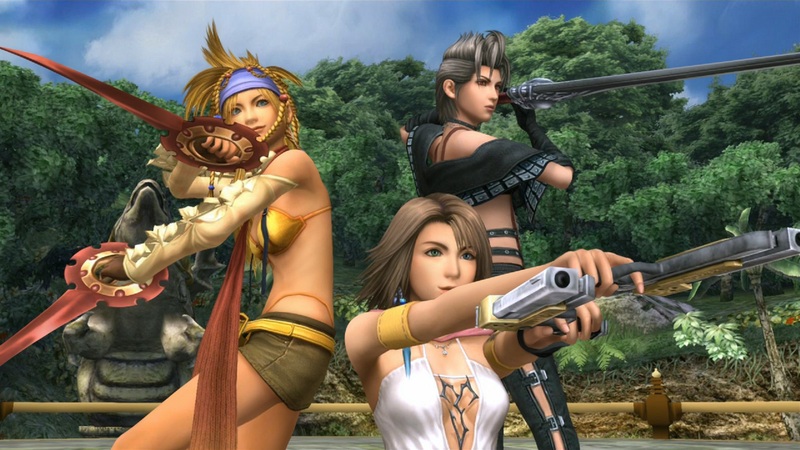 For those still holding on to the hope that the HD remasters of Final Fantasy X and Final Fantasy X-2 would be making its targeted Decemeber are in for a bit of disappointment. Square Enix announced that the Sony exclusive HD collection will be available in North America on March 18 and Europe on March 21. The collection is still set to release in Japan late December. As we edge to the end of November, a December release date was looking increasingly unlikely and I expected the game no earlier than February. The March release date puts X / X-2 hot on the heals of the Tales of Symphonia Chronicles collection, so my PS3 is certain to get a nice workout next spring. Square Enix unveiled a new trailer to go along with the announcement which only served the purpose of reminding me how terrible the soundtrack is in English.